A new Yokai Watch 4 trailer has sprung up! It has been a while since we last heard from Level-5 Games but we finally got a few more words from them regarding Yokai Watch 4! 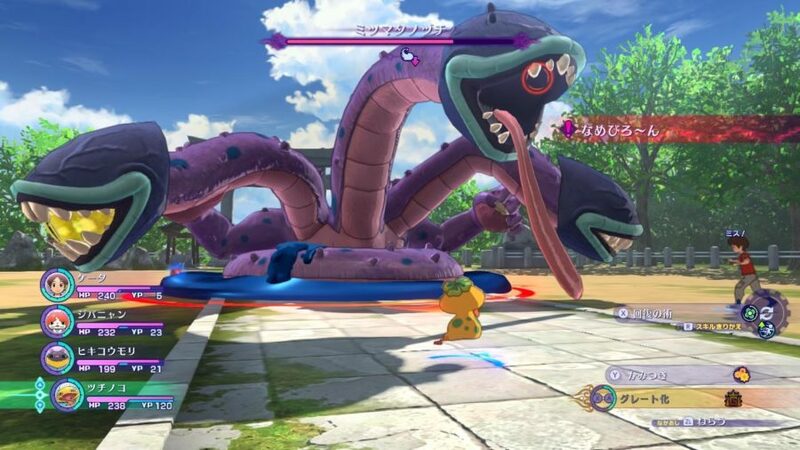 After a while of being too silent about the game, revealing as little as possible, Level-5 finally uploaded a new trailer for Yokai Watch 4 on their official YouTube Channel. Yokai Watch 4 is coming out exclusively for the Nintendo Switch with no definite release date yet and that there is only a Japanese release. You may start pre-ordering Yokai Watch 4 here. First Yokai Watch 4 scans are here! Yokai Watch 4 is coming to the Nintendo Switch!